The early years lay the foundation for all future learning. The rate of development, which occurs in the physical, social, emotional, cognitive and language areas, is of great significance. MMI pre-school’s curriculum is tailor-made by highly qualified early childhood professionals to meet children’s learning needs. 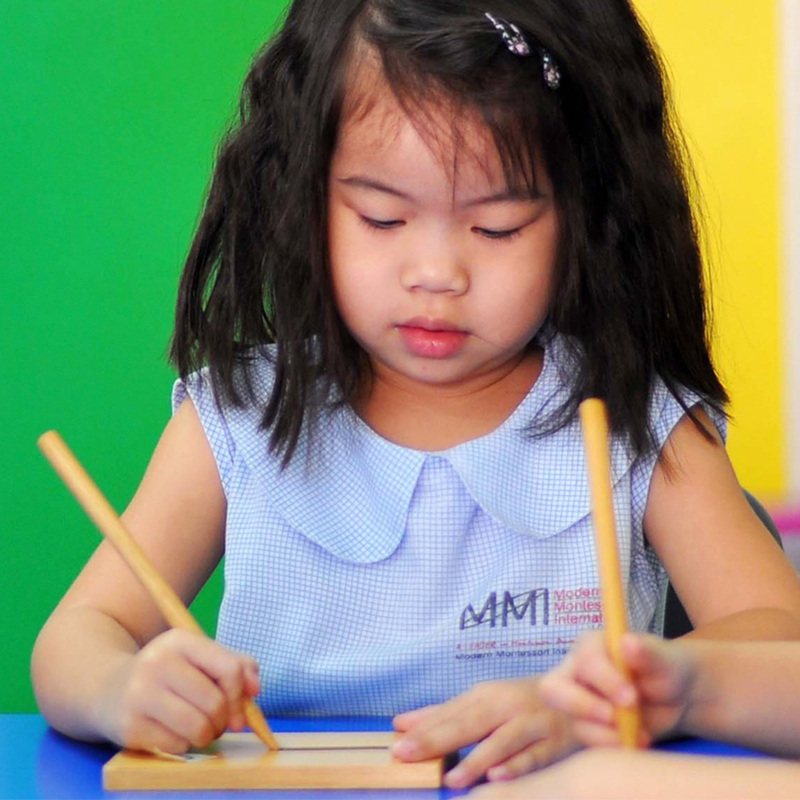 The inquiry-based and child-centred Montessori programme fosters and encourages self-help skills and independence among children. They advocate a quality programme that should be a bridge for young children to transit successfully to formal education and also to provide them with life skills. In order to achieve that, children should be exposed to Sensorial activities as they are hands-on learners in this formative stage. MMI’s Curriculum prepares children for the 21st century. They focus on the “soft” skills and character traits (such as creative thinking, curiosity, compassion, adaptability and et cetera) in addition to cognitive skills, which are now seen as most necessary for young children in today’s rapid changing world. 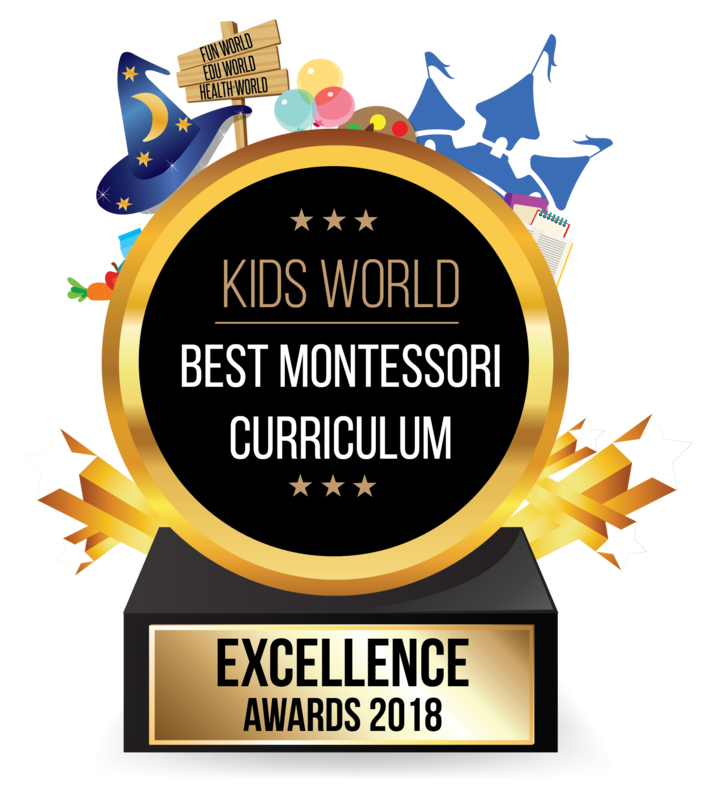 Their Montessori curriculum includes 5 core programmes: Practical Life, Sensorial Education, Mathematics, Language and Cultural- when the nature and global awareness are taught through the use of globes, land forms and the study of animals & plants. Education is a key factor in the welfare of children. The best investment to ensure the future success of a child is to invest in the early years of their lives, through education. The early years are crucial for children’s physical, cognitive, language and social and emotional development. 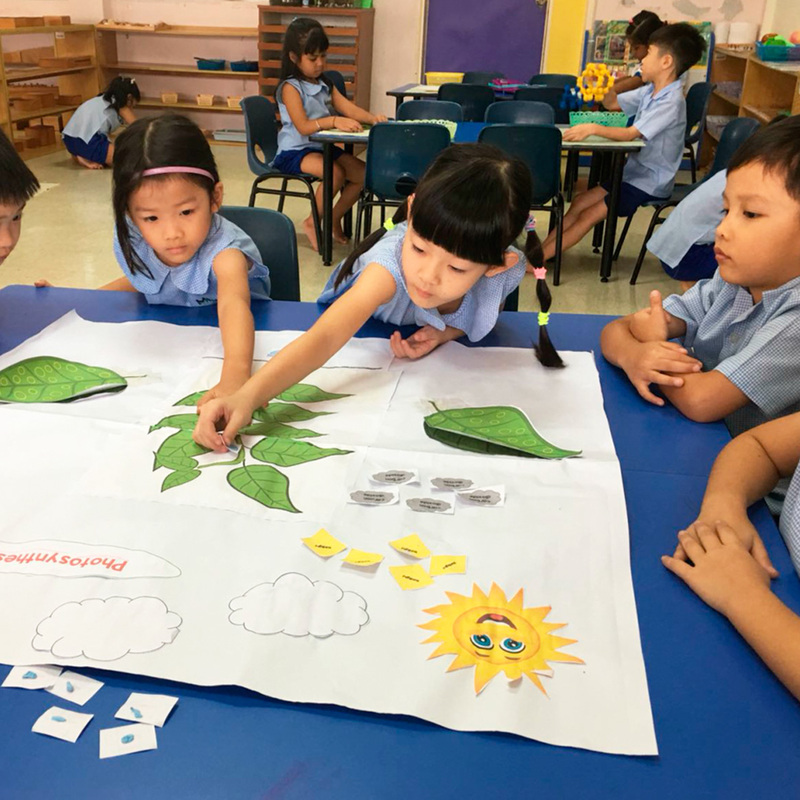 A quality pre-school education provides children with opportunities to build self-concept, develop learning dispositions and most importantly, to learn social skills. This prepares the child for life and builds a strong foundation for children’s future learning.